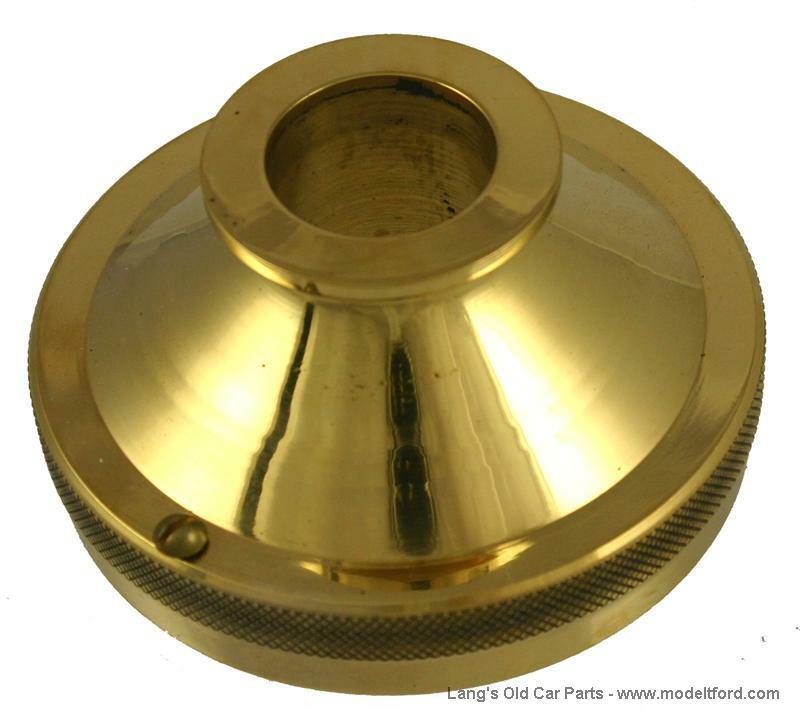 Steering gear cover, solid polished brass. Covers the steering gear case under the steering wheel. 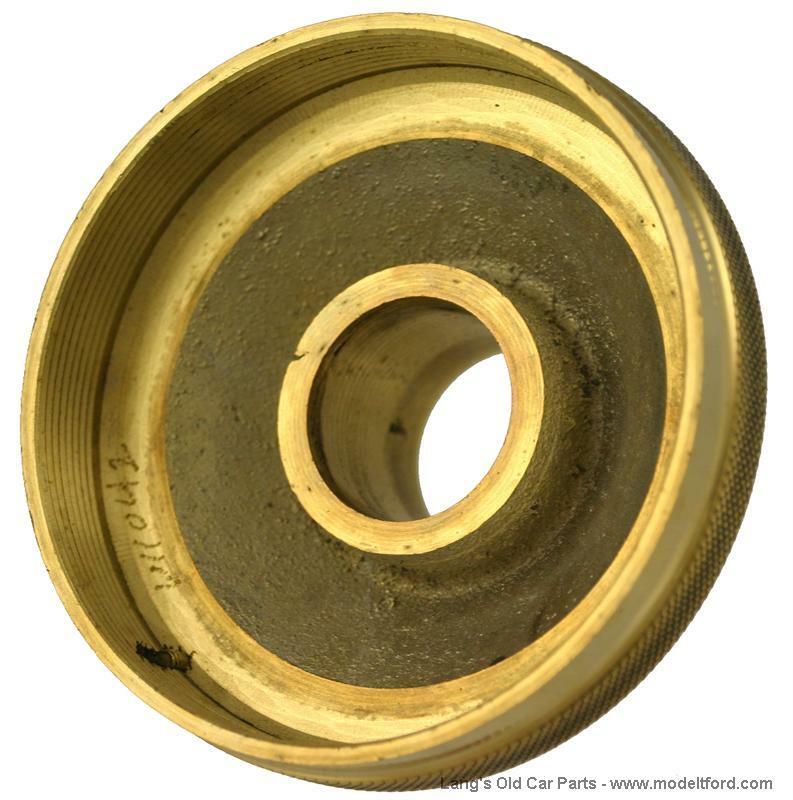 Steering gear case brass rivet set. 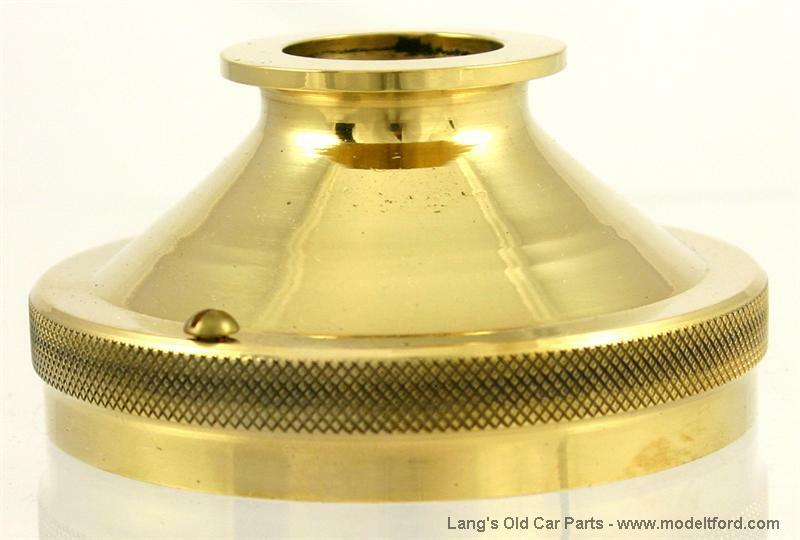 6 Brass rivets.